Roofing is not a job that you’d want to entrust to just any contractor who came along and promised to get the job done for a ridiculously low price. Roofing has the potential to ensure the safety, security and value of a property when done right and conversely, it has the potential to spell nothing but trouble and costly repairs down the road. With this article, we hope to provide you a few tips that will assist you as you attempt to find a reasonable roofing contractor. We are confident that we meet each of the criteria outlined in this post and that by having you run through this process, you will undoubtedly arrive at the conclusion that Rooftec is the company to trust with roofing repairs in the Newcastle area. Search for a Newcastle roofing contractor online or look through the yellow pages. Make sure that whatever contractor you find runs a legitimate business to ensure that you are hiring a real professional. This is fairly easy to spot by looking at the company’s website – is it professional? Does a website even exist? While it’s possible that some established companies and contractors may not have put a website together, be cautious if you stumble upon a shoddy website with unclear information. Also, make sure that the roofing contractor you find is near your area. For instance, if you live in Newcastle and Central Coast, always prefer a company like Rooftec, which is in or relatively near the area and whose contractors can easily visit your home as required. After working your way through the roofing service providers in your area, put together a shortlist of the providers that appear to be the most reliable and trustworthy. Contact each roofing contractor in your shortlist and make sure that they are legitimate. If you must, ask for essential proof of registration tax, place of business, anything that will prove their legitimacy. Also check if their current insurance will be able to cover the entire lifespan of their roofing project should they be chosen as the contractor for your home. Ask the names of their past customers. People might lie on online reviews and talking to past customers allows you to find out how the services are directly. Find out how many people will work on the roof and if there is enough supervision. 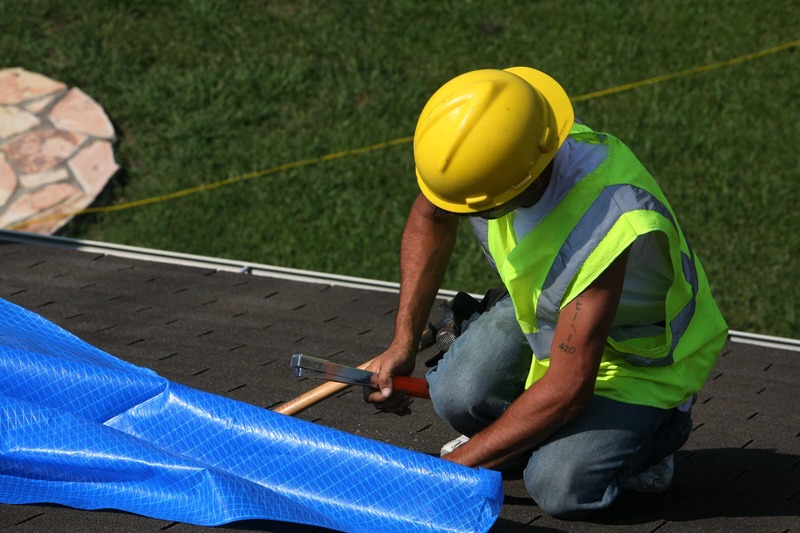 You don’t only want to have experts roofing your home; you also want to make sure that each person in it is safe and highly supervised while doing so. It helps secure the quick installation of the roof without any additional costs, or worse, litigation. Also be wary of contractors who beat around the bush when you ask for an estimate for your roofing repair job after they’ve taken a look at the issue. You don’t want to have your contractor attempt to pull a figure out of thin air at the end of your job. Get a quote in writing before allowing them to begin on your property. After gathering the information you need, you now have enough to make a decision. Make a detailed proposal or contract with your roofing contractor. Make sure that everything is in order including the schedule, project period, safety procedures, tools, payment schedules, and other preferences you may want to include. We encourage you to put this list to the test as you search for a suitable roofing repair service provider in Newcastle. We are quite confident that this process will lead you to us. Please do not hesitate to contact us if you have any questions about our services and how we can get your roofing job done right and for a price that is both reasonable and competitive.